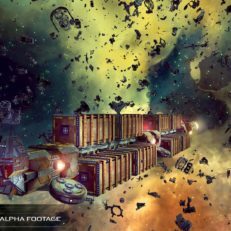 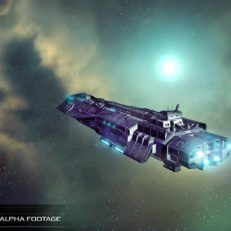 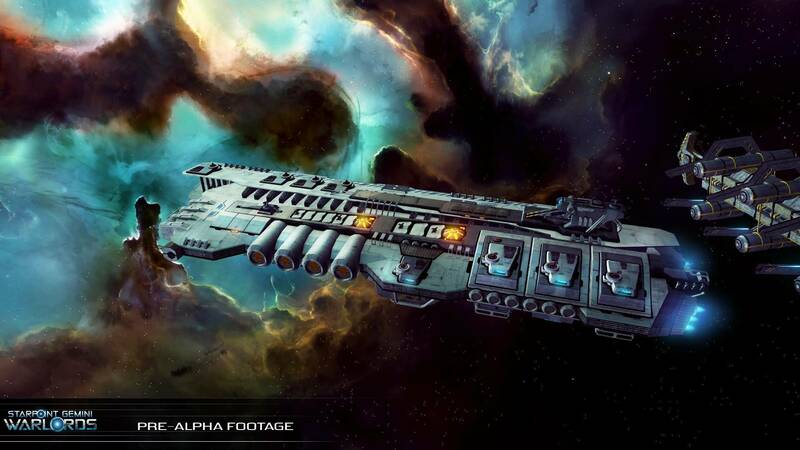 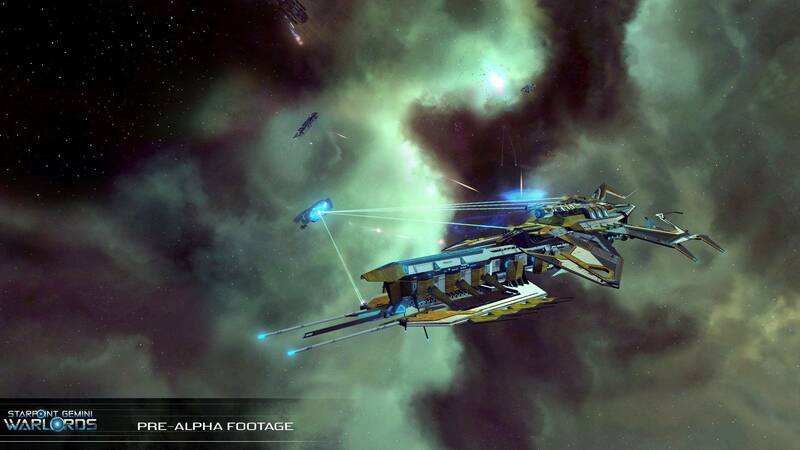 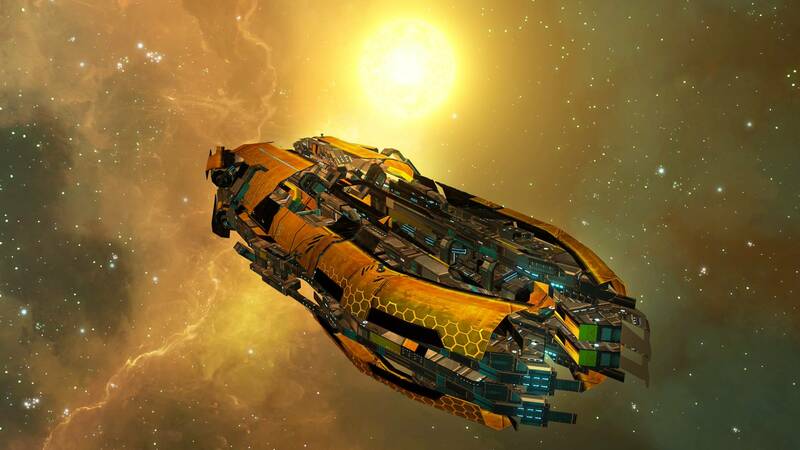 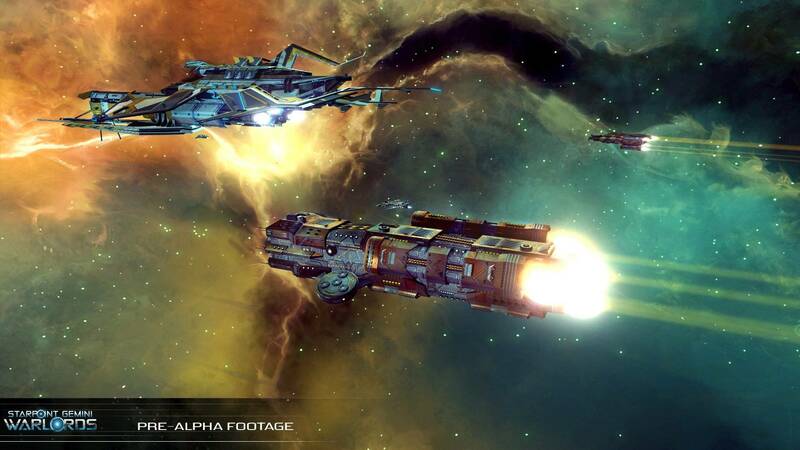 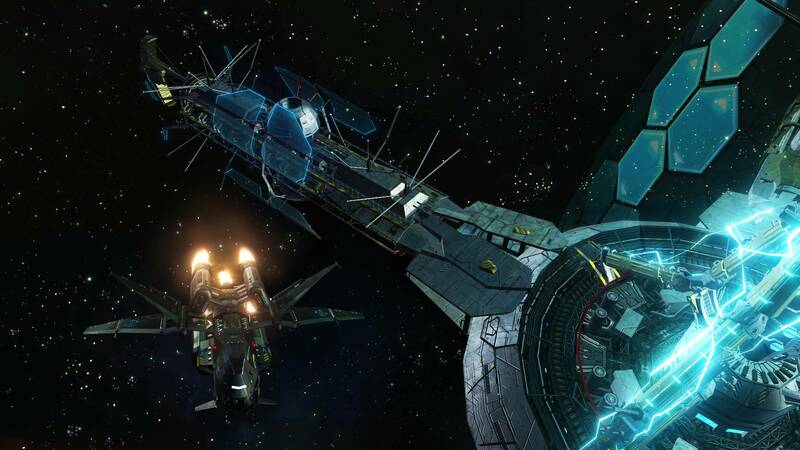 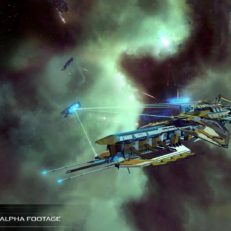 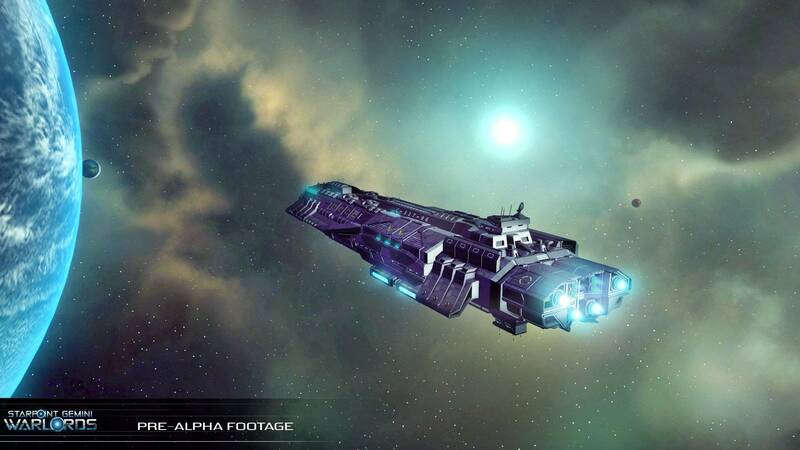 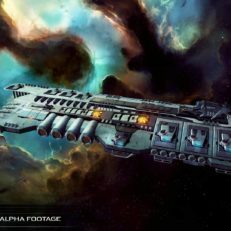 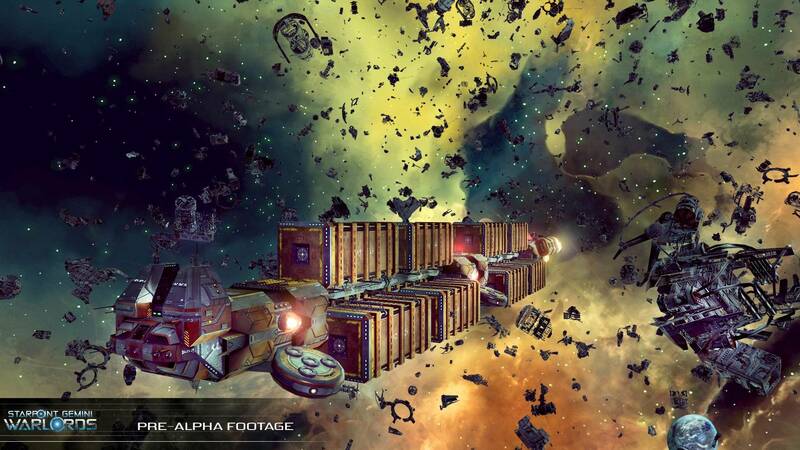 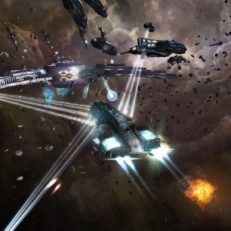 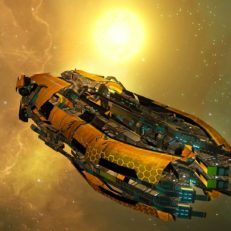 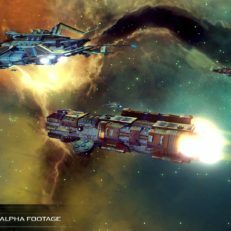 Starpoint Gemini Warlords is a hybrid of Space Simulator and RPG. 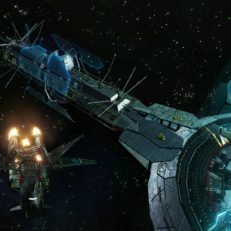 It allows players to command their starships, build their strongholds as well as trade, mine and salvage resources. 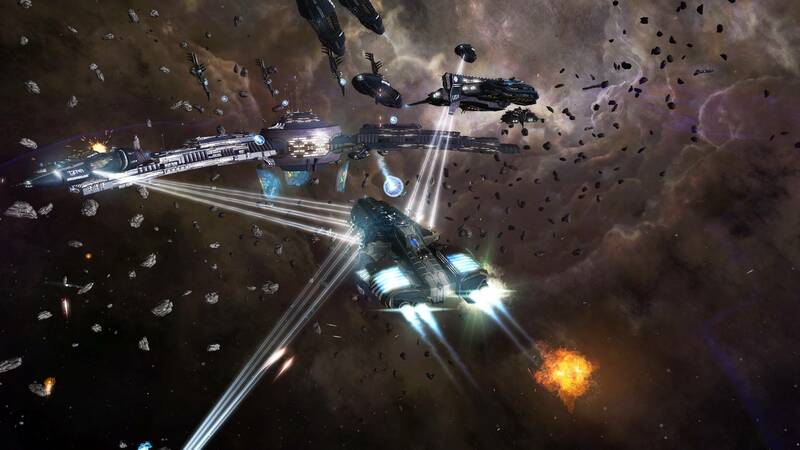 Additionally, your fleets can venture to enemy terriroes to remind why your opponents should fear you.